Panel Two of the International Schiller Institute conference in NYC, June 9, 2018. 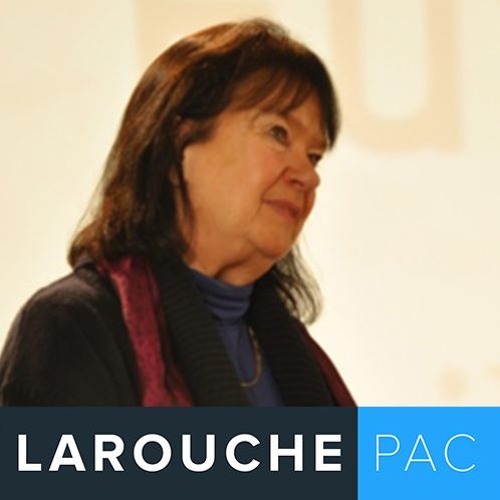 Speakers include Dennis Speed, Northeast Coordinator, Schiller Institute — "The LaRouche Method: Seed-Crystal of a New Culture," James George Jatras, former U.S. Diplomat and former Adviser to Republican Senate Leadership — "The Urgency of a Trump-Putin Summit," and Richard Black, Virginia State Senator — "The Strategic Importance of Victory, Peace and Development in Syria," followed by a lively Q&A.